Winter in Melbourne is a unique time – with the exception of a weekend football game, we tend to tuck ourselves away, going into hibernation until the sun starts to shine again in September. Some people loath winter and count down the days, while others, like myself, embrace and enjoy the cooler temperatures. I find it’s a time to relax with a book and glass of wine in front of the fire, get involved in the kitchen with making some hearty soups and slow cooks or catching up with some Netflix shows. The ease of these activities – and any others you enjoy over the colder months – can be influenced by the design of your home. For example – if you enjoy entertaining, are you still going to use your outdoor space and install strip heaters, a fireplace or firepit to create a cosy atmosphere? Or maybe you can have your guests around your dining table for an intimate dinner party? Hosting a winter-themed gathering can present an excellent opportunity to adjust your interior design and styling, adapting furnishings to add some warmth. Another element of winter living is an open fireplace. While it creates a relaxing atmosphere and comfortable feel, it also needs regular maintenance – and of course, needs to be closely watched when lit. If you’re looking for a low-fuss option, there are other designs that are just as effective and achieve much of the same look and feel. Best of all, they can be operated with the flick of a switch! With shorter days and sunshine in short supply, winter is also a time to consider rearranging your furniture to suit where the sun is in your home. A couch can be turned around, chair moved or beanbag placed near a window to enjoy the greenhouse-type effect of winter sun. It’s also a great time to re-consider your kitchen and what appliances are close at hand. Bring the slow-cooker down from its place on the top shelf of the pantry and perhaps replace it with the juicer, retired until summer comes again. Rearrange your crock pots and soup pans so that they are at the front of your cupboards and take a second look at your pantry – are the traditionally winter items now near the front? Finally, embrace all winter has to offer by bringing out the extra throws and pillows for your living spaces and bedrooms. A new splash of colour can dramatically change the look and feel of the space, and make those Friday nights in front of the TV that much cosier. What is the difference between prime cost and provisional sum? 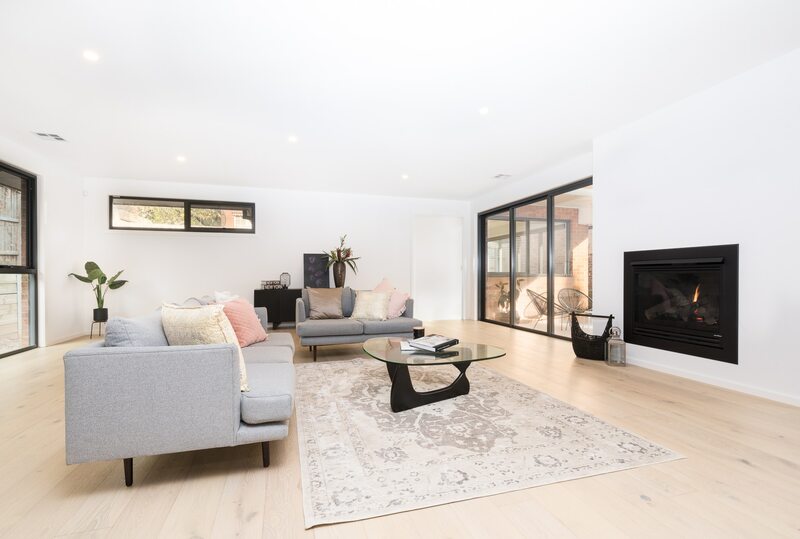 Welcome to Ramsay Builders, we are an experienced team of leading experts in luxury home construction in Melbourne’s inner east. 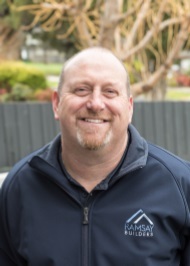 I’m Brett Ramsay and I take personal pride in ensuring you receive the best personalized service, treating your home as if it was ours.